There’s a legend about this tree. It’s said it started out as a fence post about 80 years ago, then sprouted into the tree you see here, beloved of photographers. The famous tree of Lake Wanaka in New Zealand, by @GrafixArt_photo and @Weerazak. Do you use Instagram? 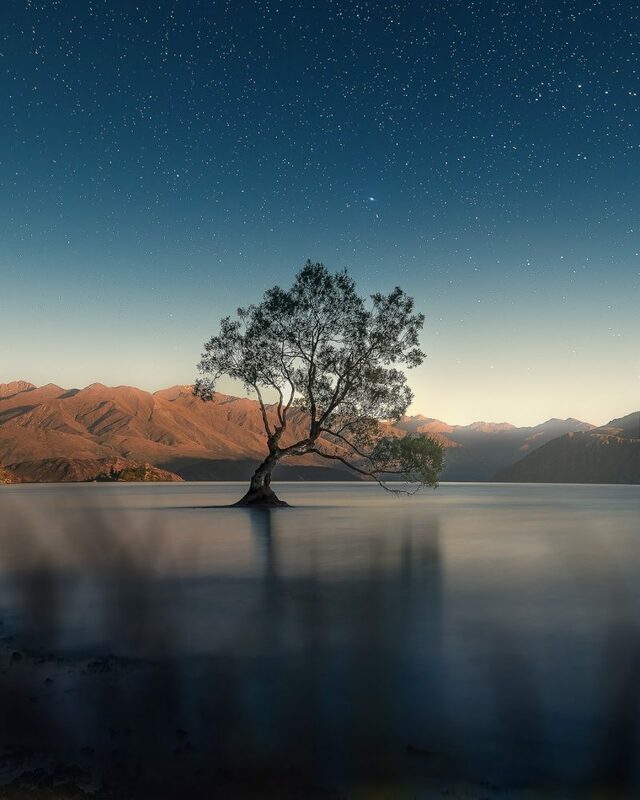 Then chances are you’ve seen photos of this partially submerged willow tree, standing alone in Lake Wanaka on New Zealand’s South Island. #ThatWanakaTree has become an Instagram celebrity over the last few years. Our thanks to Samir Belhamra, who posted it at EarthSky Facebook this weekend.